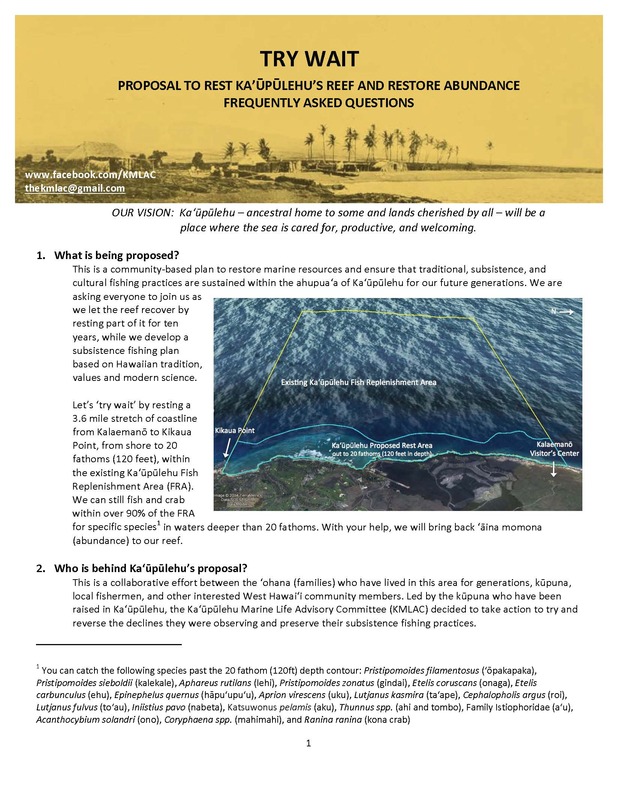 What is being proposed? 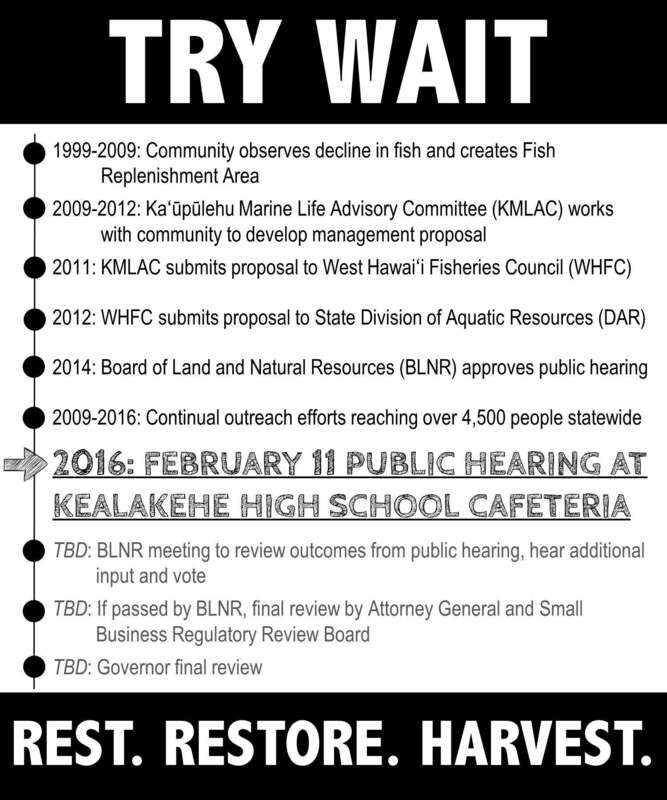 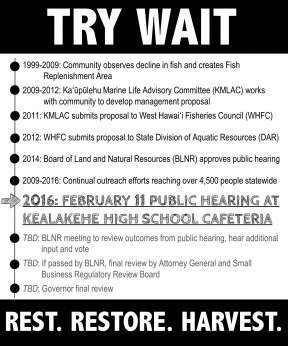 Who is behind Kaʻūpūlehu’s proposal? 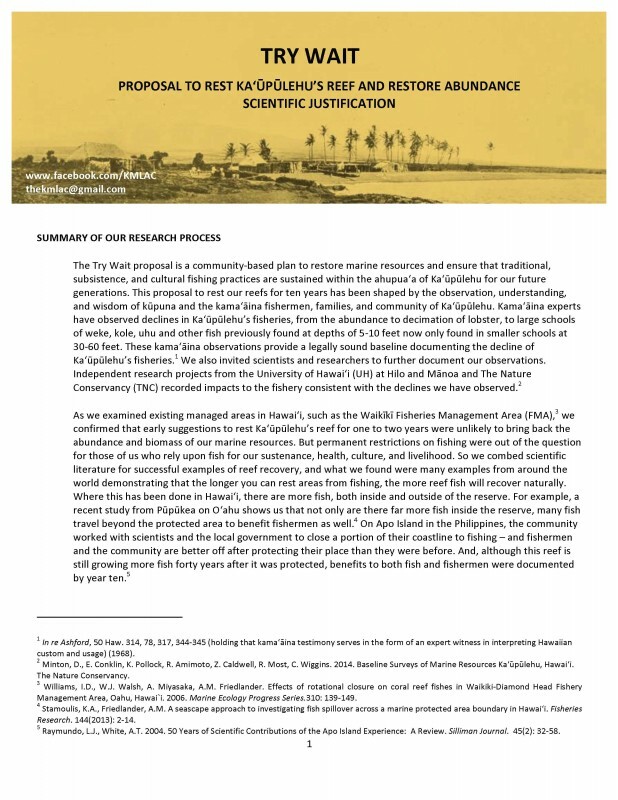 Summary of research process?